"We know that today's dairy farmer wants trouble-free cows that breed back quickly", says Michael Dennison, National Sales Manager, Semex UK. 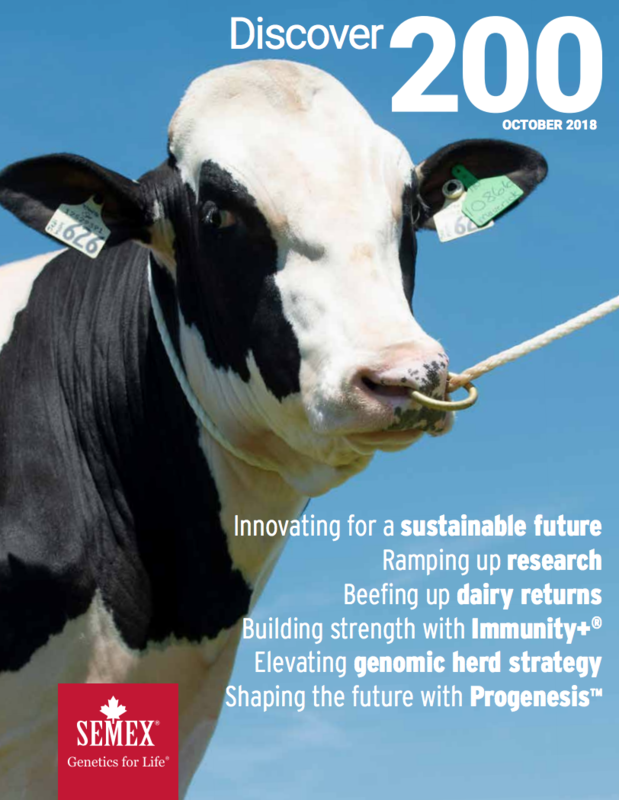 "It's therefore testament to our genomic sire testing program Genomax, that Semex has 13 of the top 20 bulls proven in UK conditions for Fertility Index averaging +13.9, with the leader of the pack being Immunity+ sire Coyne-Farms Jabir at +21.5. "To see these sires perform so admirably on this key fertility trait is extremely pleasing as every dairy farmer wants to get cows pregnant without fuss and daughters of these sires have proven to get back in calf quicker than many of their herdmates". This latest proof run sees Semex add four new Immunity+ sires to their bull stud bringing the total currently available to UK dairy farmers up to 93 including Westcoast Swingman Red, the most sought-after red sire in the breed. "Current research shows that High Immunity daughters have 30% less disease than their herdmates," explains Michael. ""Cows that get sick less often require fewer antibiotics and in an industry that is under constant scrutiny this can only be a positive". Semex and Buitelaar team-up to reward calf health via Immunity+® premium. We are pleased to announce that we are investing in the future of young dairy farmers by renewing our principal sponsorship with Holstein Young Breeders (HYB). With a belief that people are the cornerstone of success, Semex is fuelled by a passion for those working within the industry and, by supporting aspiring young breeders through HYB, the business is helping to create growth and opportunity for British dairying. As Principal Sponsor, Semex will be supporting all the major HYB events, including National Competitions Day, the Weekend Rally and the All Breeds All Britain Calf Show, as well as a plethora of prestigious HYB Awards such as the Littlestar and President's Medal Awards. 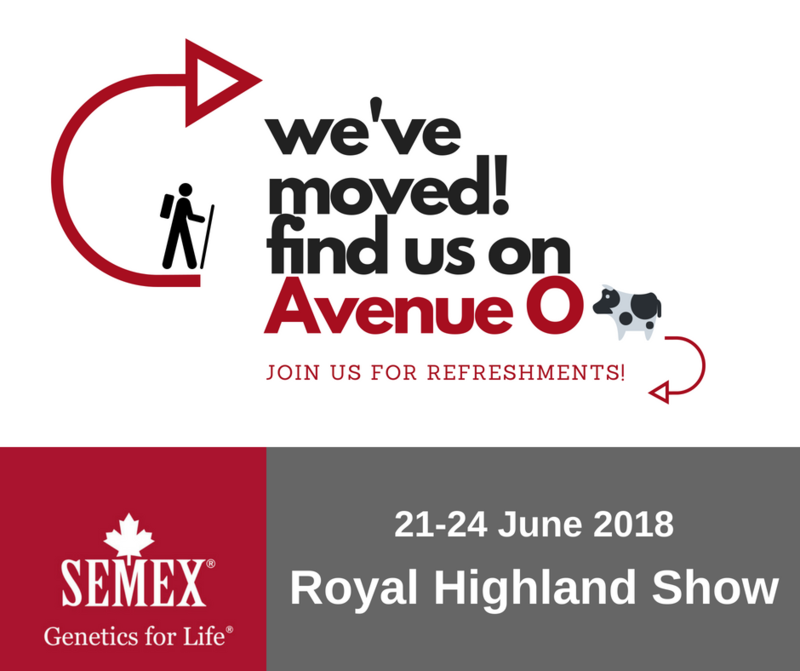 The support of Semex will also be instrumental in funding international trips for young breeders including, in particular, a visit to the Royal Winter Fair each year in Toronto. 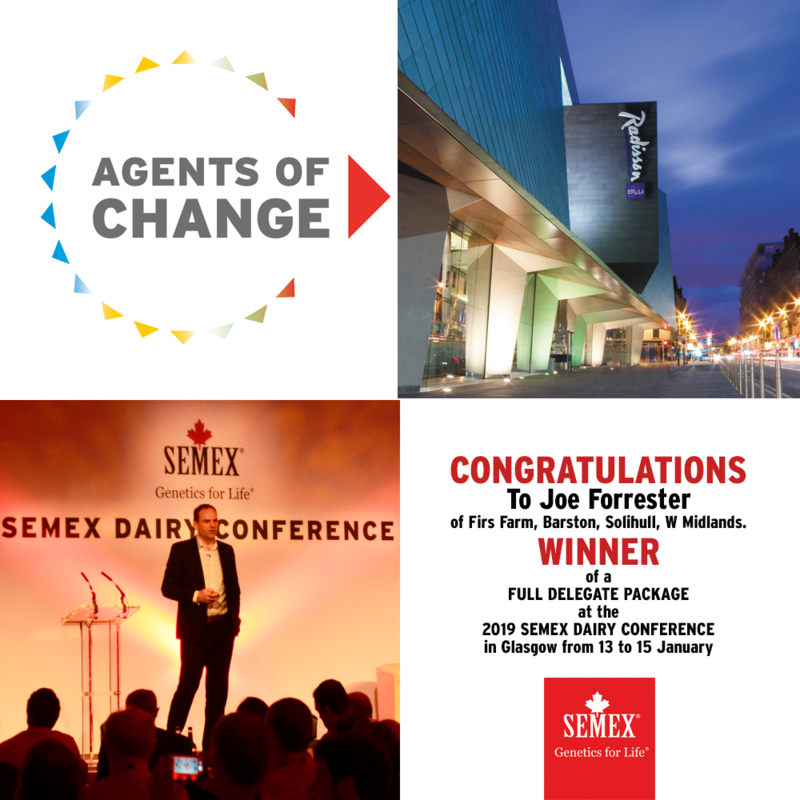 As part of the sponsorship package Semex will have the opportunity to sit on the judging panels for national awards and competitions, host workshops and seminars and be at the forefront of the organisation's ethos to engage, innovate, educate and equip the next generation of dairy farmers - many of who have the potential to progress onto international cattle breeding platforms - for a prosperous future. 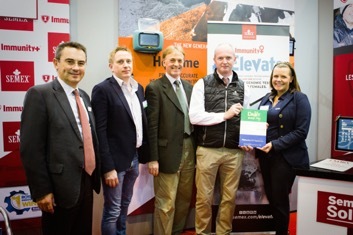 Michael Dennison, UK National Sales Manager for Semex said, "We are delighted to support HYB. 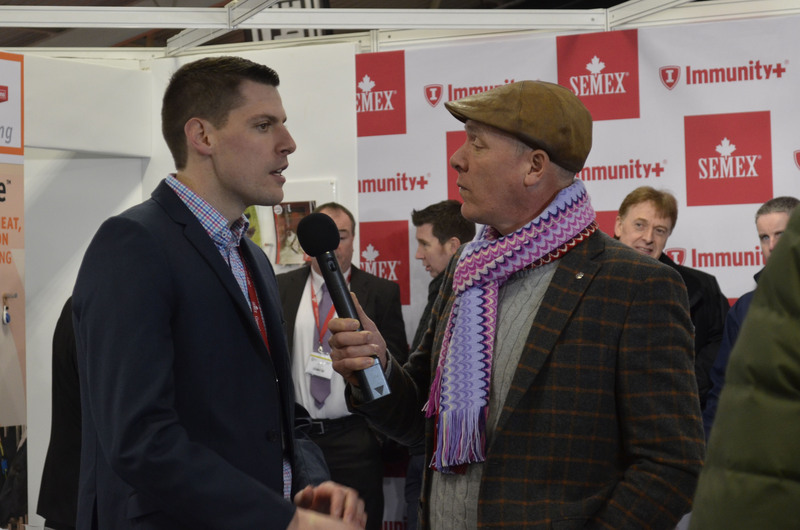 The members are the future of our ever-changing industry and at Semex we recognise the talent and dedication of HYB members and will as always support them to push forward in their lives and ultimately help shape the industry over time." Semex has strengthened the number of Immunity+ sires available to UK dairy farmers with another four entering the fold recently, bringing the number of these unique award winning, health-boosting sires to 69, with the selection offering breeding solutions for all systems. 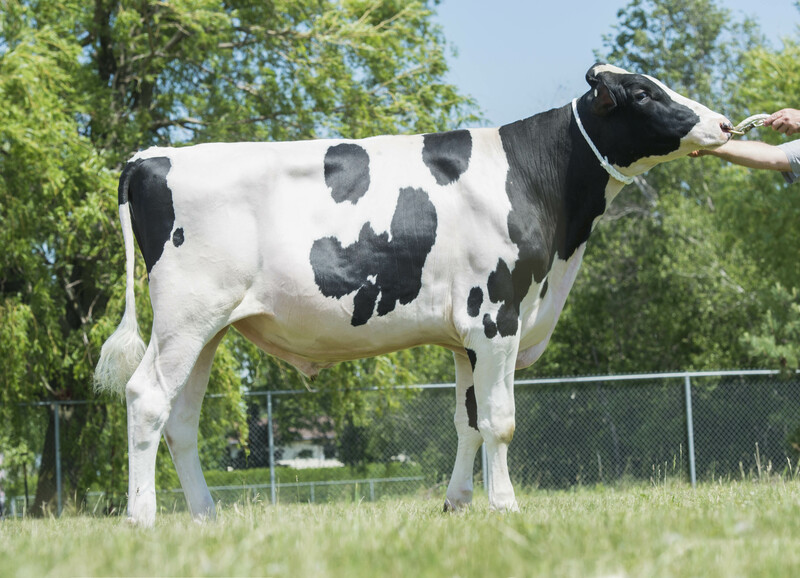 With their release coinciding with the April Proof Run, their introduction expands the choice further because three of the new sires possess the A2A2 gene, and two of which are available as Sexed. With the focus on herd health and reduced antibiotic usage on farm increasing, Immunity+'s proven ability to deliver disease reducing benefits that significantly improve animal health and welfare has seen an increased demand on these sires, says the company. These sires have a blend of different pedigrees and complement Immunity+ daughters currently on the ground in the UK. Stantons USEFUL, (£663 PLI), traces back to Larcrest Cosmopolitan and scores +2.35 on the new UKTM (+2.24 US PTAT). Moderate on stature and wide chested, as expected, he transmits high daughter fertility (+10.1) and long lifespan (+0.5). With moderate milk, positive deviations for fat and protein, and being an A2A2 carrier he's a bull that easily fits into any breeding program. He's also suitable for robotic milking systems. USEFUL is also available Sexed.